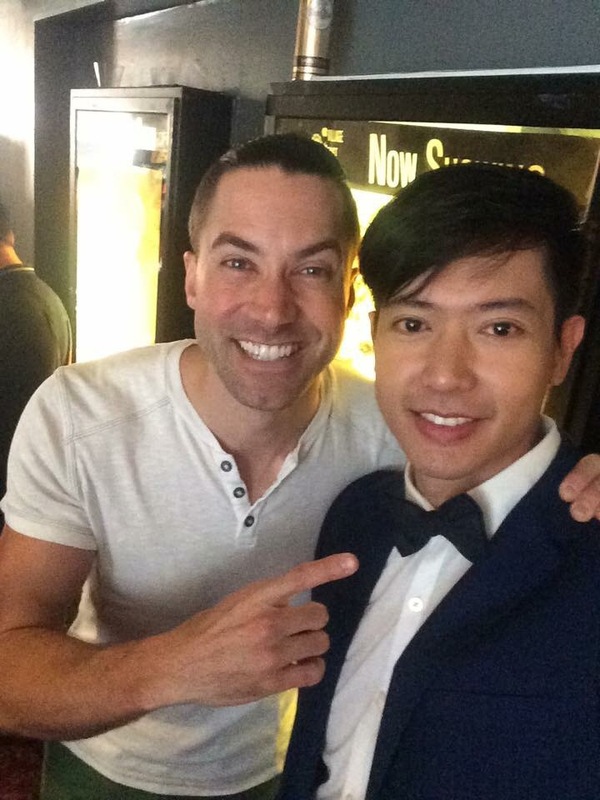 Director Elwood Perez & Singer/Actor Ronnie Liang Attended the SOHO International Film Festival in New York City last June 9 to June 16 2016. 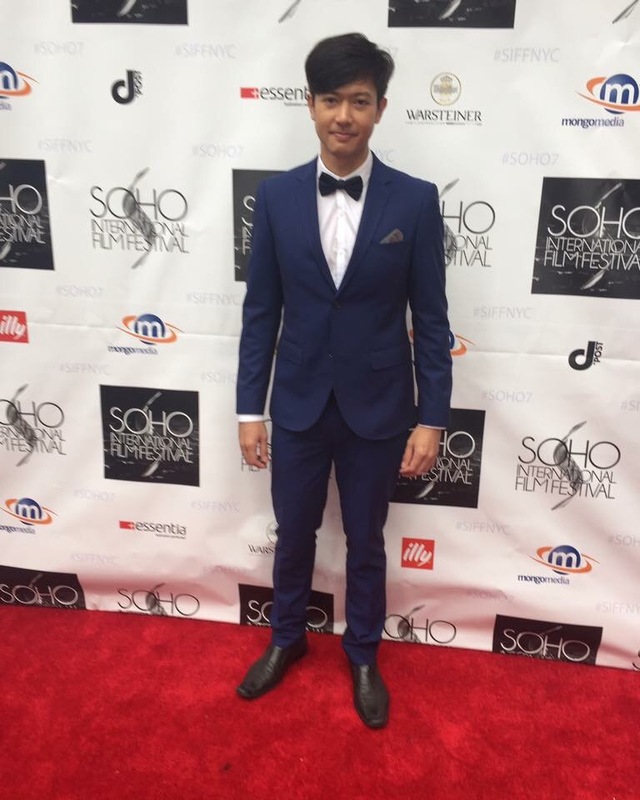 The said International Festival attended as well by different Producers, Actors & Directors from Different Countries. 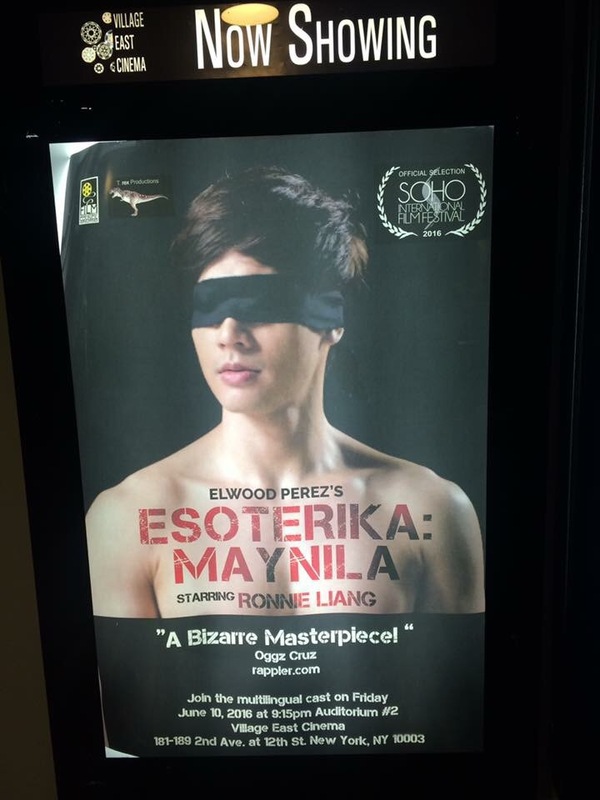 Esoterika Maynila was on of the entries if the said Festivals. 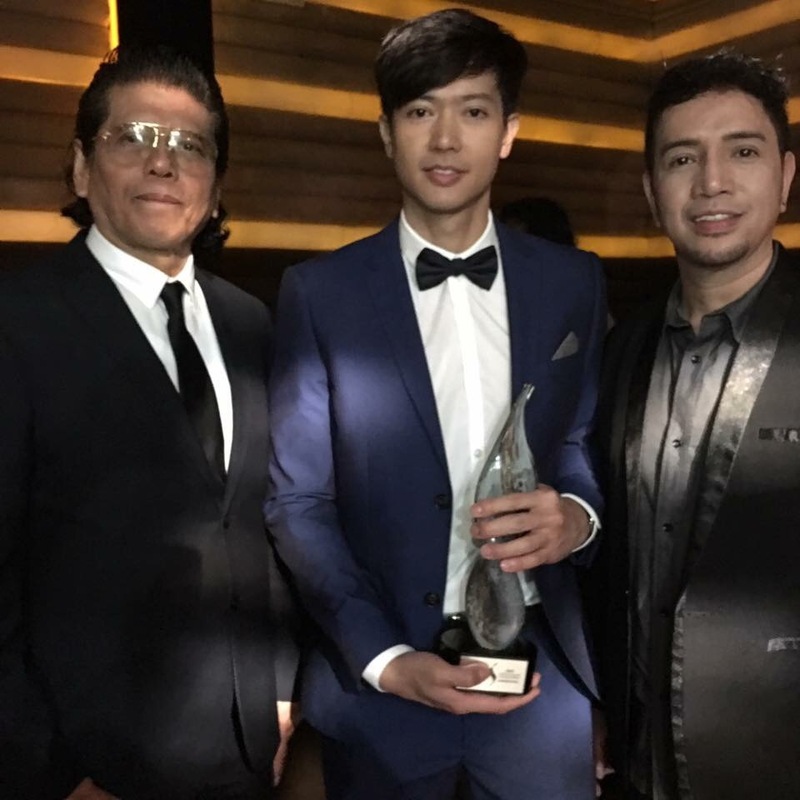 L to R: Singer/Actor Ronnie Liang, Actress Jessel Sanchez & Director Elwood Perez at the Opening Red Carpet of SOHO international film festival. 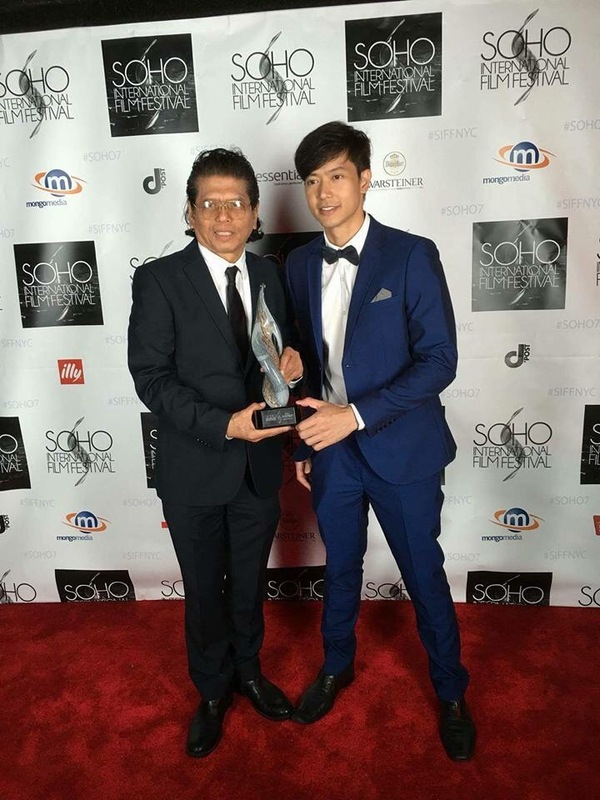 Director Elwood Perez & Actor Ronnie Liang holding the trophy, Perez was given a Special Award as Movie Icon Visionary Award Esoterika Maynila nominated as the World Featured Film at SOHO.